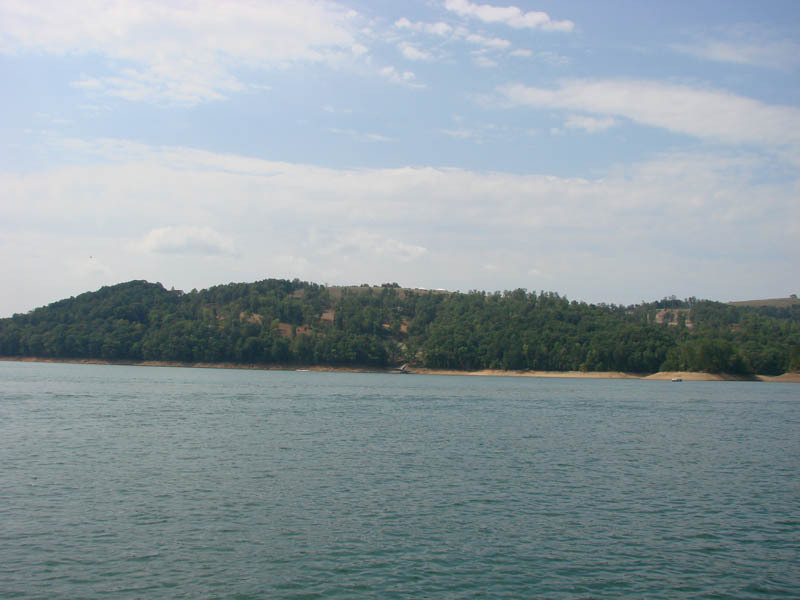 Located in the foothills of the Great Smoky Mountains and Cumberland Mountains, Norris Lake has over 800 miles of shoreline. 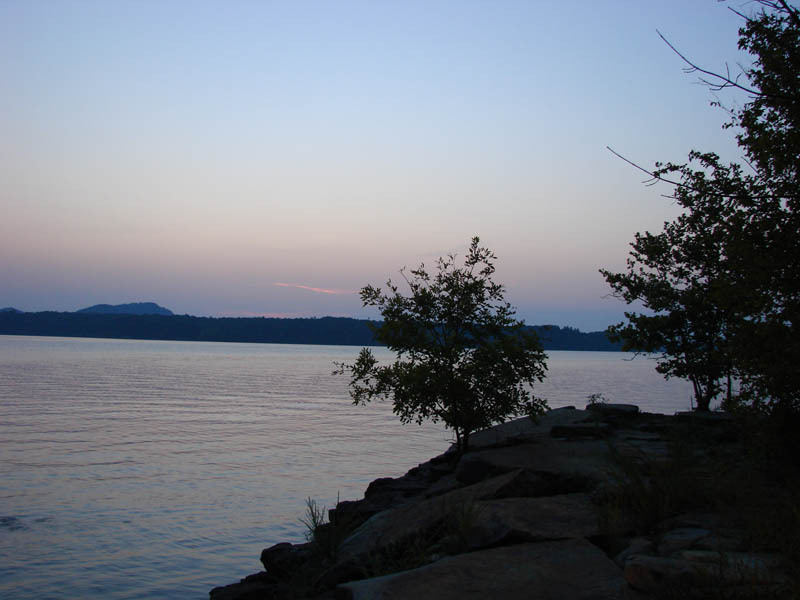 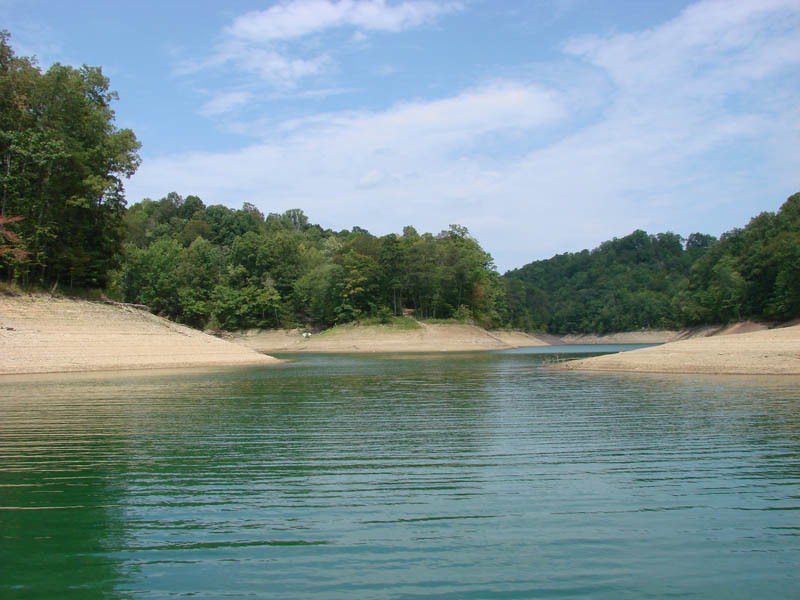 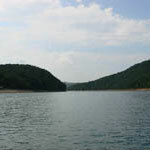 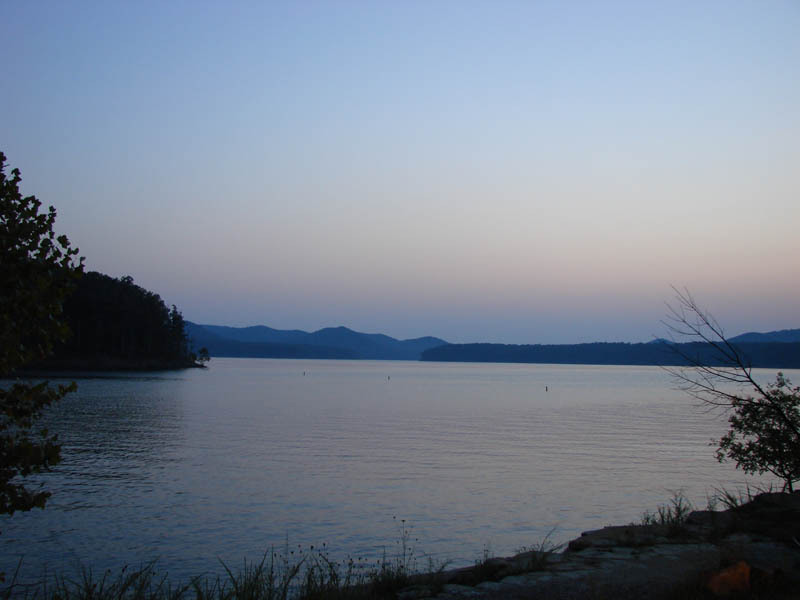 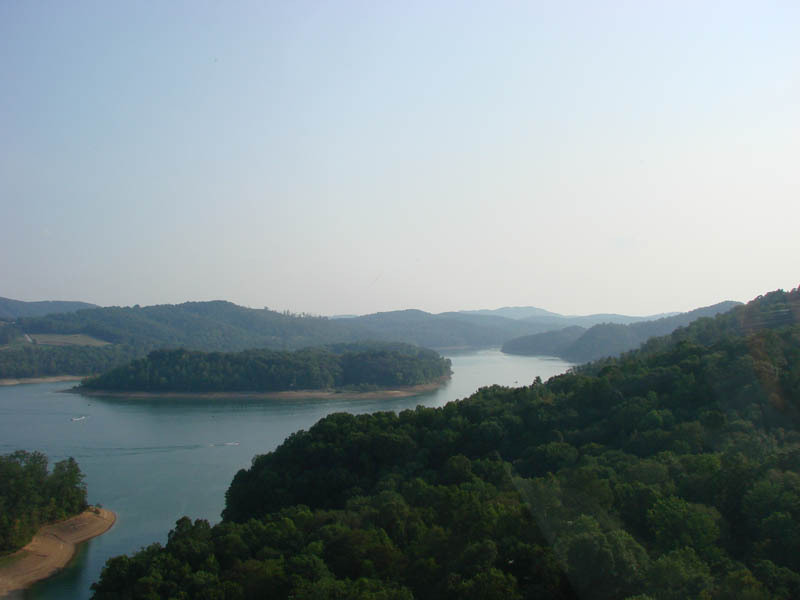 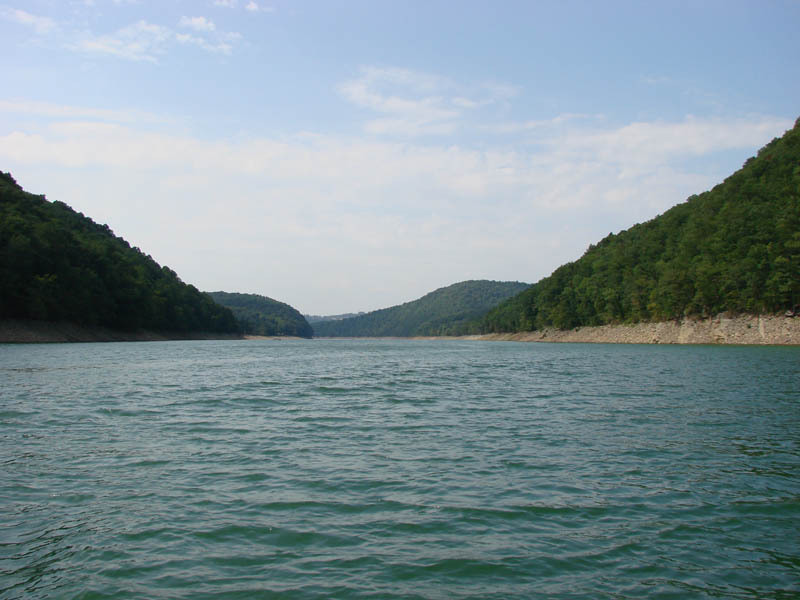 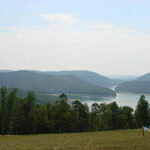 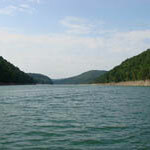 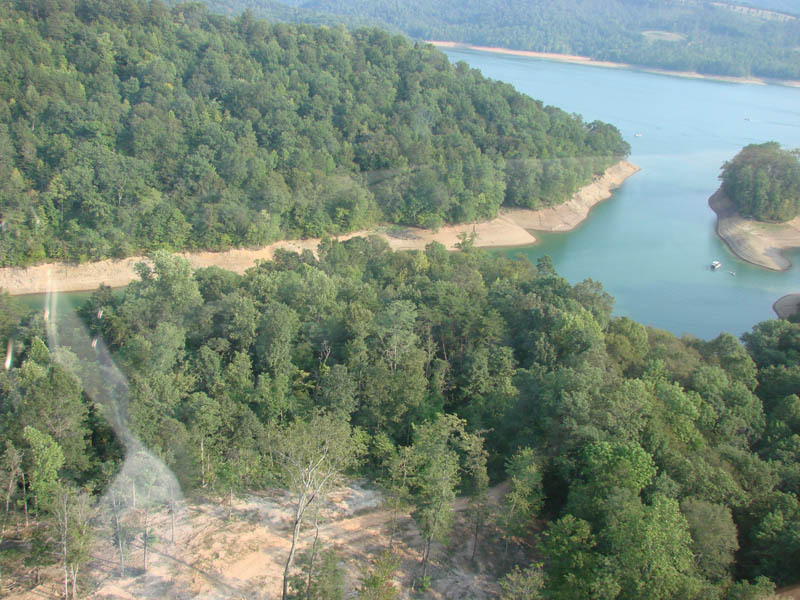 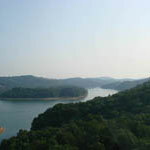 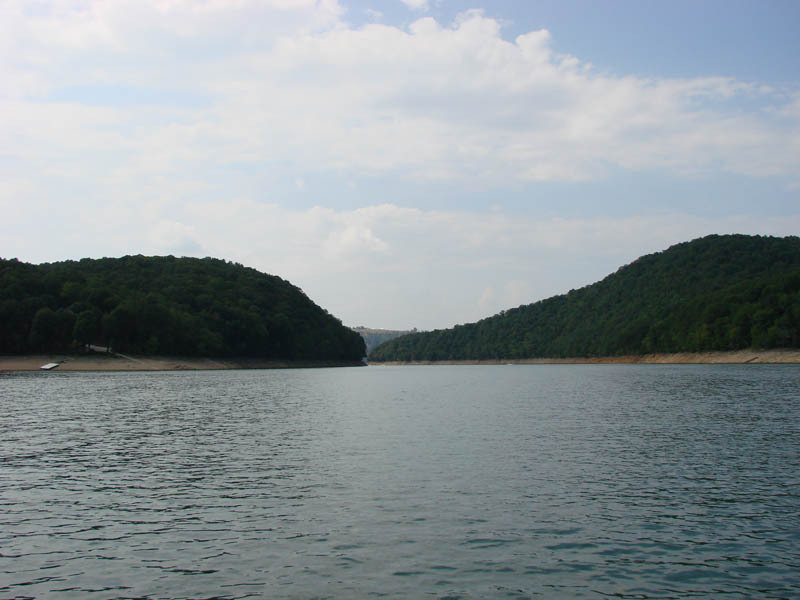 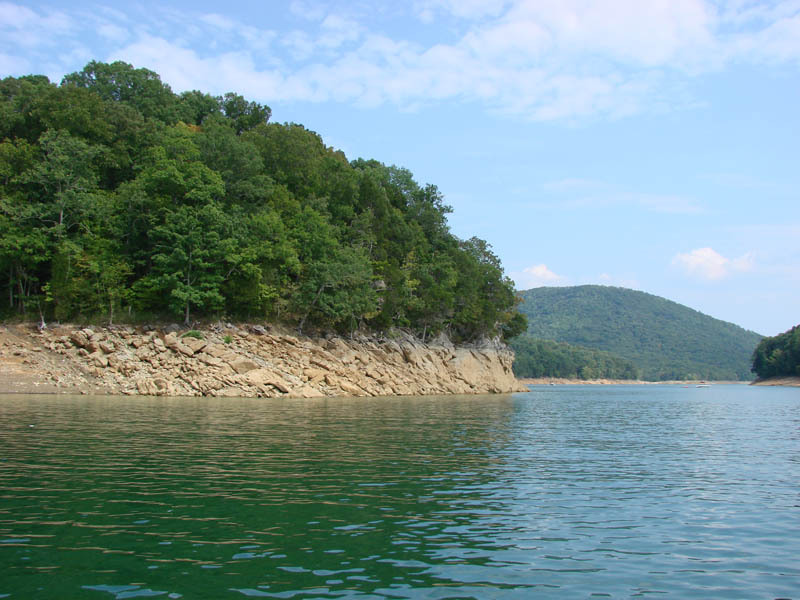 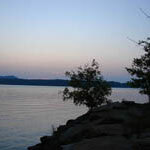 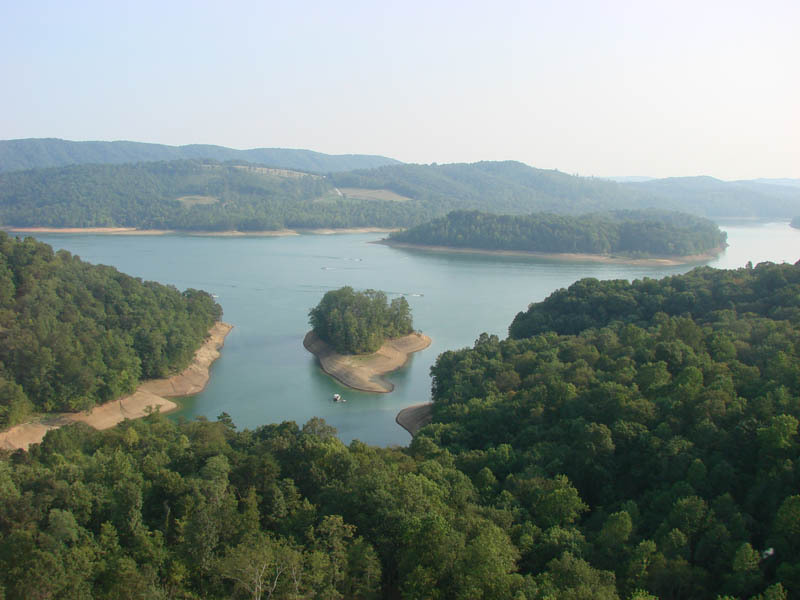 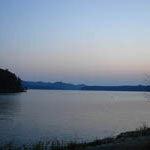 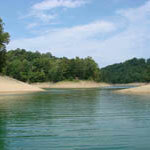 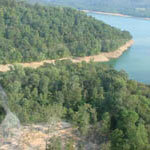 More than 75% of the land surrounding Norris Lake is protected and owned by the Tennessee Valley Authority. 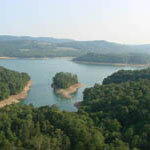 It is boasted as one of the top 10 professional bass lakes in North America, and offers excellent boating and fishing adventures. 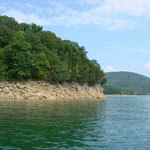 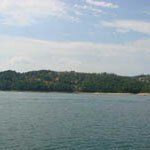 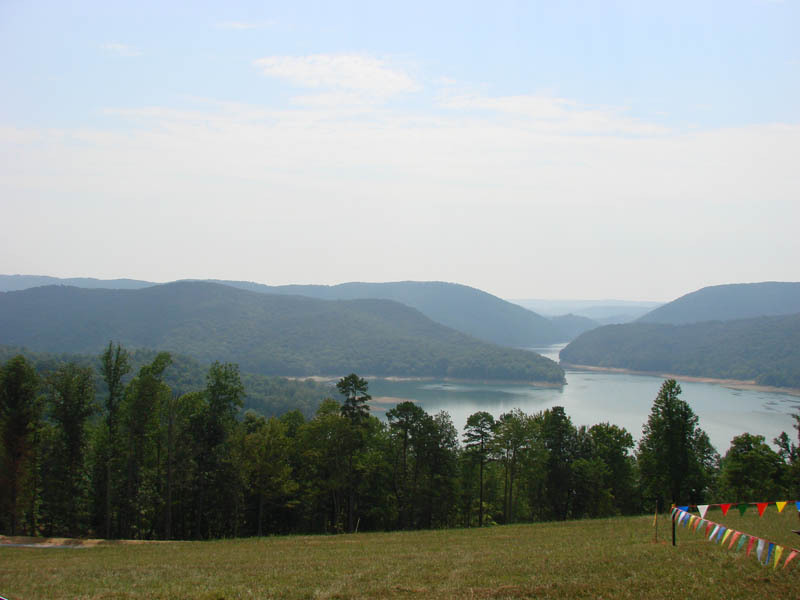 USREC has purchased land in Rock Harbour on Norris Lake, which is located about one hour from Knoxville. 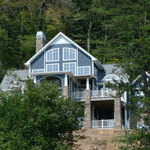 A fractional property is currently being designed and marketed.